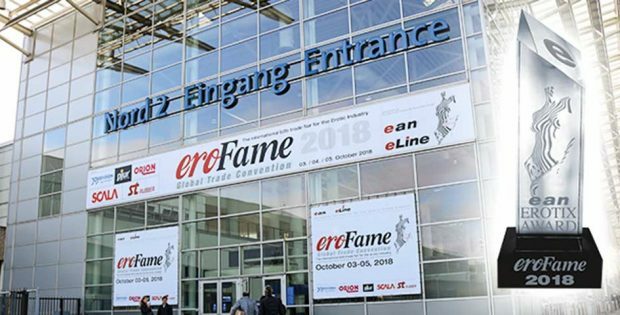 During eroFame the EAN and eLINE team awarded the Erotix Awards 2018. 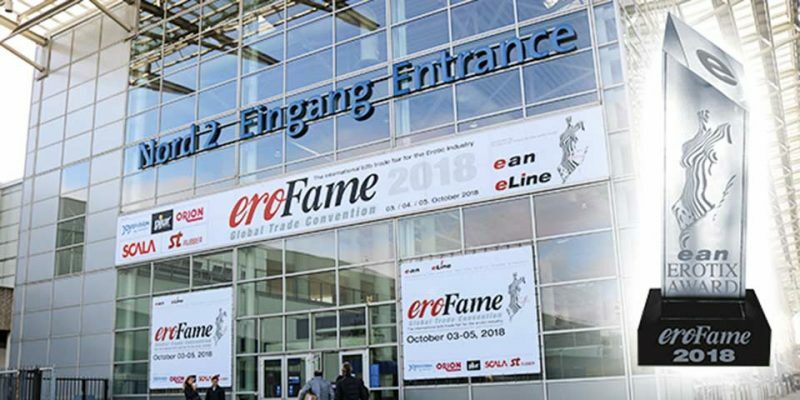 The prestigious trophy for excellence and innovation in the adult industry was handed over a total of 60 times and was limited to a maximum of two awards per company. Photos of the winners as well as many more pictures from the event can be found in this Facebook gallery (login required).